‘Big Events’ for your diary! Charity fundraising night celebrating 25 amazing years while remember our co-founder Steffan Whitfield. 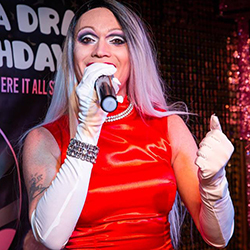 With a medley of drag queens and transgender performers. 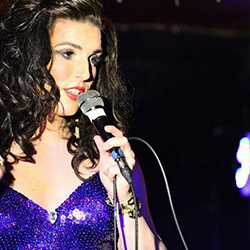 The pageant is a catwalk contest to celebrate transgender intelligence, beauty and creativity that was founded by Steffan Whitfield in 1992 and fundamentally for the transgender community. 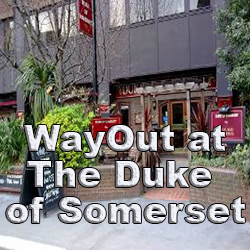 After the first year at The Hippodrome Leicester Square it has been held almost every year since at The WayOut Club. The contest has been organised by Vicky Lee throughout and as an incredible event! CLICK HERE to see details of the 2017 contest including entrants, judges, the winner and the prizes! 29th December 2018 - Eve of Eve Party! Eve of Eve Party. It’s our last party of the year! 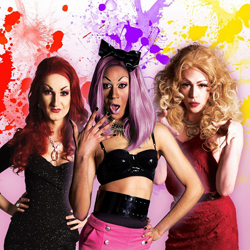 View all diary dates here!